RUSH: You know, it was interesting. Yesterday Donald Trump points out that our justice system’s rulings often look quite foolish and that he doesn’t understand ’em. 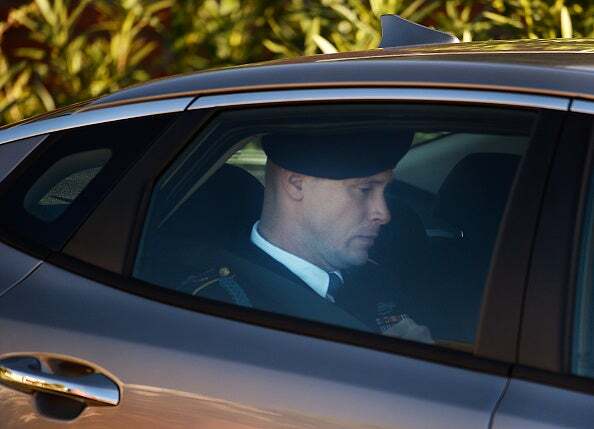 Today Bowe Bergdahl gets zero jail time. I must tell you, I’m pretty much past the Bergdahl business. I think it’s an Obama travesty. But Bowe Bergdahl is not gonna get any prison time, and no wonder; Hillary is walking around free. She’s probably just gonna be fined a few dollars. Trump’s exactly right in his tweet yesterday. Just the other day Trump was mocked for saying the judicial system in our country has become a joke. That’s right. I can include the military in this as well.